Few Bits unveil new single ‘Sweet Warrior’ from forthcoming sophomore album ‘Big Sparks’, out on 30th September via [PIAS]. Numerous layers of guitars, backed by textured synths, provide a warm bed on which Karolien Van Reensbeck’s unique voice delivers another exploration of the shadowy side of love. Triumphant performances at SXSW, Canadian Music Week, The Great Escape and Pukkelpop this summer, coupled with marked tastemaker buzz surrounding the records’ first two singles ‘Summer Sun’ and ‘Anyone Else’ has made Few Bits one of the most exciting acts to come through the new Belgian scene. The group’s sound follows a path through the no man’s land between contemporary indie favourites Beach House/Real Estate/Amber Arcades/Day Wave, and timeless classics like The Cure and Fleetwood Mac. Debuting in 2013 with a self-titled album they immediately stole the hearts of music lovers in Belgium and beyond. The band got invited to support the likes of Vampire Weekend and The War On Drugs as well as going on a UK tour with The Lemonheads. Gaining confidence on stage night after night is clearly reflected in the dynamic and full dreampop sound of ‘Sweet Warrior’ and the themes explored on the new album. 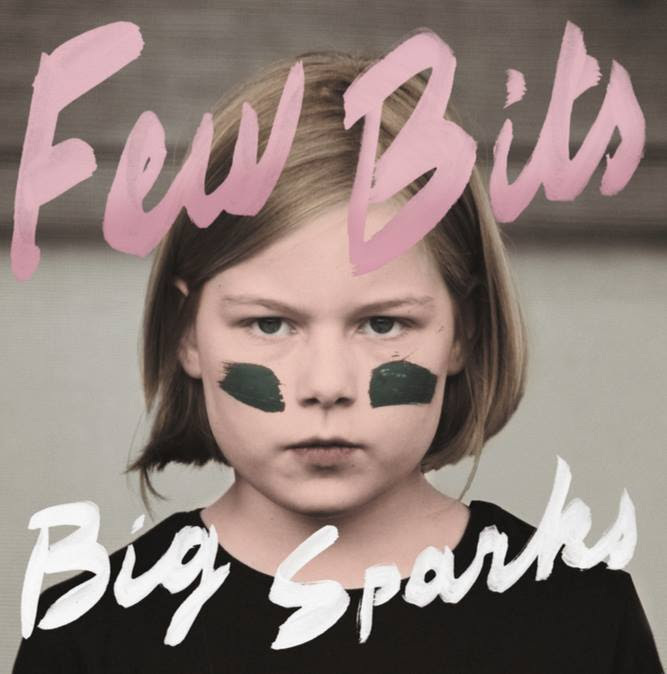 ‘Big Sparks’ the new album from Few Bits is being released on September 30th by [PIAS].